We deliver a total facilities management solution for over 1,000 employees and visitors every year at the offices of The Association of Chartered Certified Accountants (ACCA) in Glasgow and Dublin, in addition to the organisation’s global head office in the Adelphi Building, London. Customer experience, whether for employees or external visitors, is a key requisite of our business and an area that ACCA wished to focus on. The four year contract was awarded at the same time as ACCA was relocating from its offices in Lincoln’s Inn Fields to space at the Adelphi Building in London. This put our robust transition process to the test as both old and new sites had to be mobilised simultaneously. 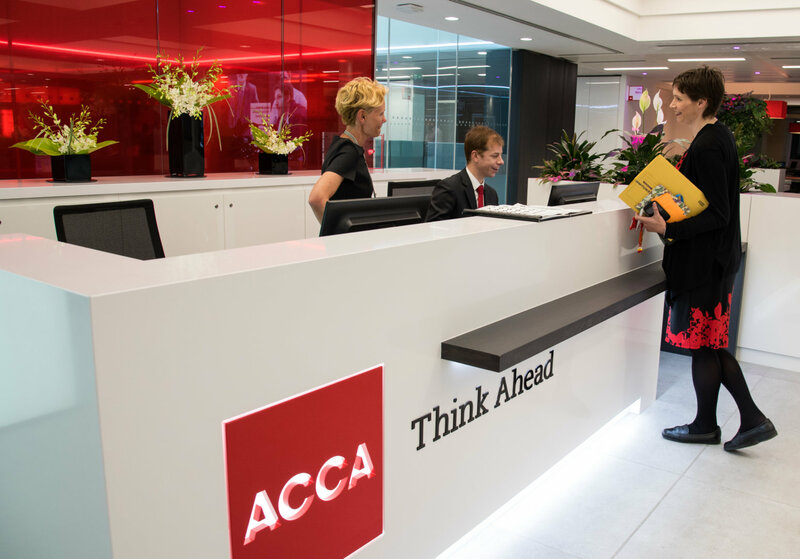 Working in collaboration with key stakeholders, we seamlessly supported this transition, re-locating 300 ACCA employees into their new head office location. This is testament to our strong partnership with the client and focus on proactive solutions, enabling the organisation to remain focused on its core activities. On being awarded the contract, Wates Smartspace (FM) was also committed to supporting the client in completing staff consultation and the transfer of incumbent FM providers, identifying training needs and compliance requirements while maintaining ‘business as usual’. They have seen this as a partnership with us. There has been a cultural fit and a behavioural fit at the same time, which makes a huge difference to the way that the services are delivered right through their whole structure. A national provider of high quality fit-out, refurbishment, maintenance and facilities management.